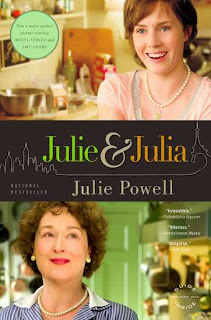 Today is the Last Day to Enter to win Julie and Julia by Julie Powell! I pick a winner tomorrow Sept 17th! !